Are smartphones replacing gaming consoles? A decade back, games on phone are subject to a passtime or just an additional feature on phone. I am still a huge fan of the Snake game on my first Nokia 1100. Fact: Snake and its variants has become one of the most-played video games and is found on more than 350 million devices worldwide. With the advent of “smart” era in phones, games have become a crucial element and sometimes a deciding factor to choose a smartphone. The possibilities of gaming on a smartphone have evolved drastically opening the doors to a bright light for mobile gaming industry. Gaming has become one of the primary elements of usage of a smartphone. "We're not looking to become mobile; we are looking to bring some of the same ideas that we've explored in PC and console to mobile, and we think we'll meet some of our core audience there and hopefully can even expand that audience" said by Sid Meier founder of Firaxis Games. The advancements in mobile hardware and as well as software, has added to this. 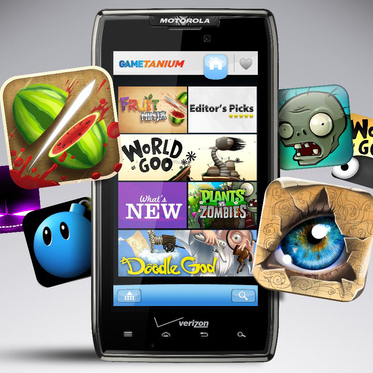 By 2015, mobile gaming industry is predicted to reach $54 billion. Android and iOS are the main platforms for the gaming industry. $12 billion dollars were generated in 2011 alone. Fact: Roughly 500 billion total birds have been shot in Angry Birds. It has to be agreed that for real and immersive gaming experience, gaming consoles remain first. Gaming consoles have always proved to provide best gaming experience. But with the evolution of smartphones, we have to admit that a huge chunk of game-time has been shifted from gaming consoles to smartphones & tablets. High processing capabilities and “wider” display technologies have enabled smartphones to emerge as powerful mini-gaming stations. There evolved a section of touch-sensitive gaming (like Angry birds, Cut the rope, Fruit Ninja) which made smartphone gaming more intuitive. "I think most of the innovation is happening on mobile - it's the most exciting market to work in" said by Patrick Liu, creative director of Rovio Stockholm. Cloud gaming has risen as potential reason for the progress of mobile gaming and is going to boost up in 2013. Ease of access to the game is the key advantage of Cloud Gaming. This phenomenon can make games much cheaper. Multi-player gaming abilities have expanded exceptionally making the games more addictive and cloud-gaming has added to this expansion. Fact: At the end of 2011, half of the internet population (510 milllion people worldwide) play social games, which contrasts an increase of 71% since 2010. Social gaming has emerged as a wide platform as you can play games with friends on social networking sites and instantly share your score online. The fact that 66% of tablet owners play social games daily hints the expanded boundaries of social gaming. 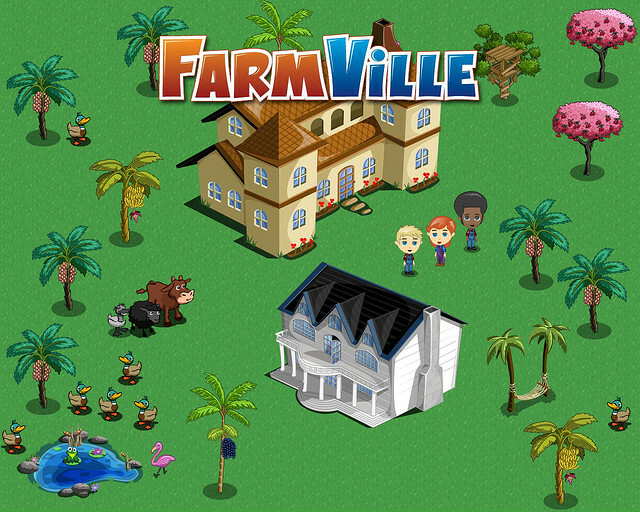 Some giants in gaming industry have already invested highly on mobile games. It is almost confirmed that Microsoft is going to offer its highly successful game in Xbox , Age of Empires to Android and iOS platforms. 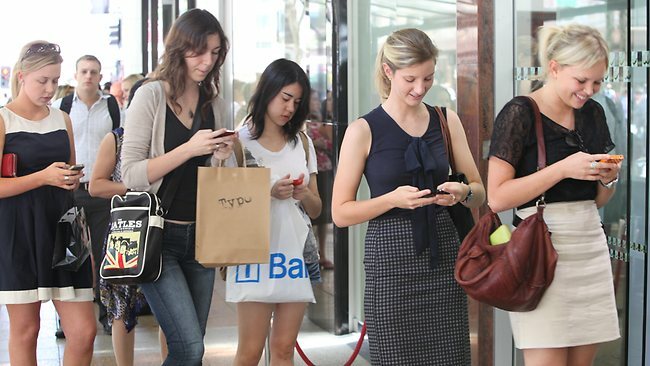 This strengthens the fact that big companies are eyeing the potential of mobile gaming. Thus smartphones cannot completely replace gaming consoles but are surely making a dent in their market.